This picture is a few years old as anyone familiar with this site on the Oa can tell. The formerly abandoned ruin you see in this picture has now been turned into a beautiful home with fantastic views over to Kintyre and Ireland. 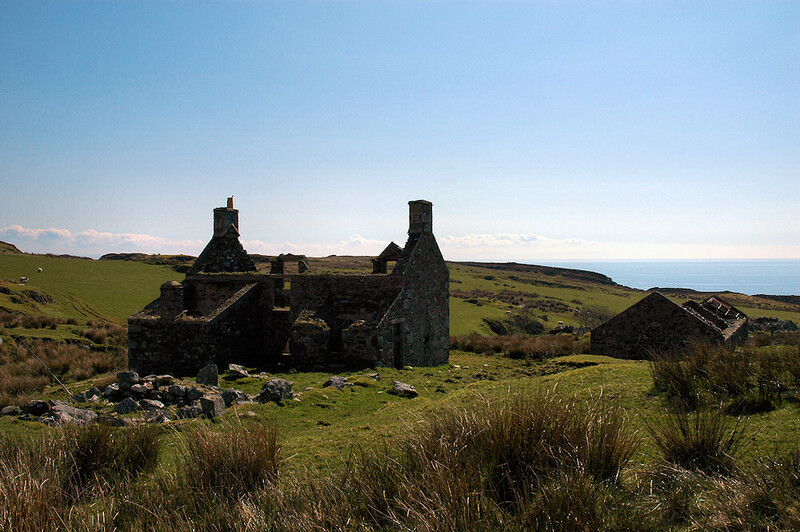 This entry was posted in Landscape, Repost, Sunny Weather and tagged Inveraval, Islay, The Oa by Armin Grewe. Bookmark the permalink.